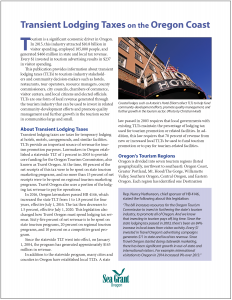 A new publication from Oregon Sea Grant, “Transient Lodging Taxes on the Oregon Coast,” provides information about such taxes. The document is intended for operators of hotels, restaurants, and tours, as well as resource managers, county commissioners, city councils, chambers of commerce, visitor centers and elected officials. Transient lodging taxes are one form of local revenue generated through the tourism industry that can be used to invest in related community-development efforts and promote quality management and further growth in the tourism sector in communities large and small. 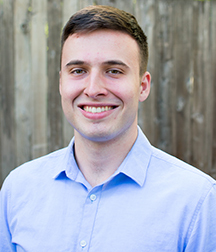 The publication was written by Oregon Sea Grant Extension Coastal Tourism Specialist Miles Phillips, and co-written by Graduate Research Assistant Courtney Flathers. It’s the second in a series of three planned publications on coastal tourism; the first was “Agritourism in Oregon’s Coastal Counties: Land Use Policy and Permitting Requirements,” and the third will be about coastal tourism’s economic impacts and wages. 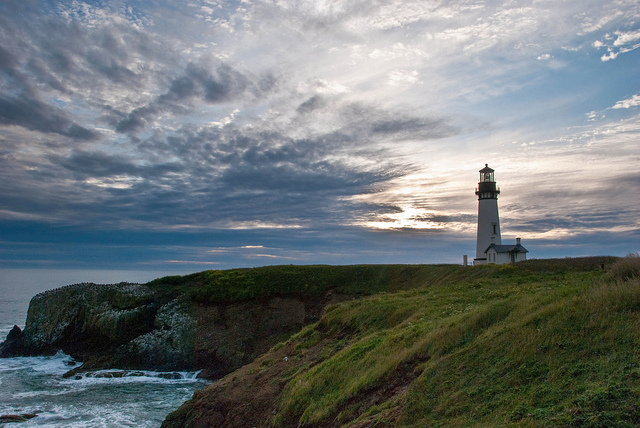 You can download “Transient Lodging Taxes on the Oregon Coast” for free here. 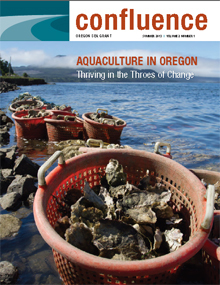 A new publication from Oregon Sea Grant, Climate Field Notes, distills the results of a multi-year, multi-state project funded by the NOAA Climate Program Office Sectoral Applications Research Program (SARP). Oregon Sea Grant led this project, which used a risk-communication framework to help coastal communities respond to the effects of a changing climate. Climate Field Notes documents the results of projects in eight states, including Oregon, Washington, Minnesota, Maine, Maryland, North Carolina, South Carolina, and Florida. The report includes discussion of social science methodologies, definitions and usefulness of resilience, the roles of leadership and boundary organizations, user-centered communication approaches, and lessons learned from practitioners in the field. Primary authors of the report are Joe Cone, Pat Corcoran, Miriah Russo Kelly, and Kirsten Winters. 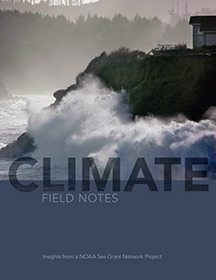 You can download Climate Field Notes here. TACOMA, Wash. – Oregon and Washington Sea Grant are co-hosting the 2013 National Working Waterfronts & Waterways Symposium March 25-28 in Tacoma. 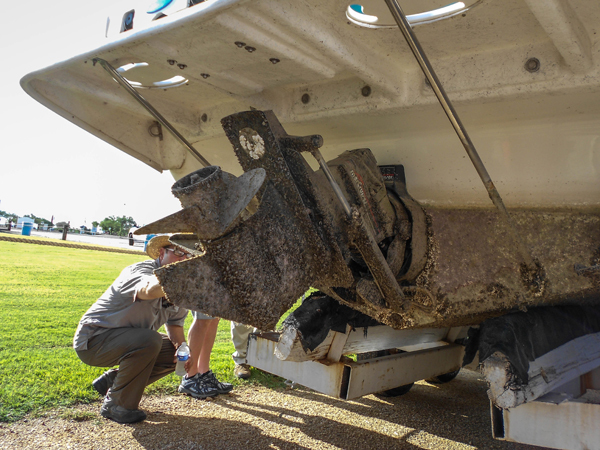 This is the third national symposium on issues faced by working waterfronts throughout the United States, where increased coastal population is generating increasing conflicts over access to and uses of waterfronts. 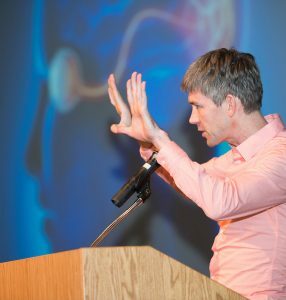 The symposium is expected to draw local, regional, tribal and national decision-makers; members of the commercial fishing, marine, and tourism industries, developers and property owners; business owners, community planners and waterfront advocates . CORVALLIS, Ore. – A team at Oregon State University has developed a statistical model that aims to predict which non-native species might become invaders – and arm resource managers to prevent their spread. Led by economist Munisamy Gopinath and funded by Oregon Sea Grant, the project includes two essential elements for identifying invasive species: how they travel to non-native locations, and whether they could survive and thrive in the new environment. The model also calculates the economic impacts involved in managing the invasive species. The model is a large, but simple equation. Species that invade waterways often “hitchhike” via recreational travel. Information on where, how, and why people travel to water bodies, along with environmental factors such as temperature, precipitation and elevation, are entered into the equation. The result is a “risk of introduction” that allows resource managers and policy makers to identify species that pose a threat of invasion. “Not all species are invasive,” said Gopinath, a professor in the OSU College of Agricultural Sciences and director of OSU’s graduate program in applied economics. Only transplanted species with specific characteristics that match with specific habitats will thrive, cause harm to the environment, economy and human health – and earn the “invasive” moniker. With the information the model provides, policy makers and resource managers could focus resources, along with education and outreach, to specific species and locations before invasive species are introduced, or take hold on a system.